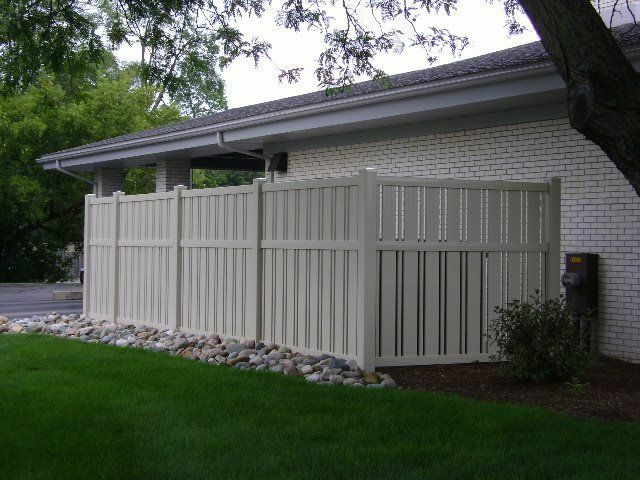 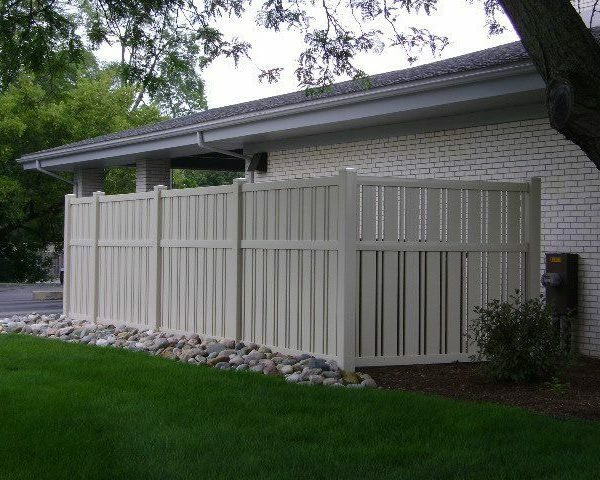 KJP Sales, Inc. was established in 1985 as a wholesale lumber company specializing in wood fence products. 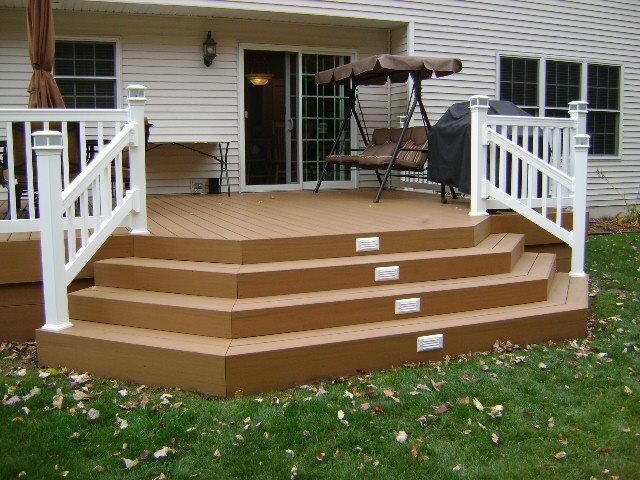 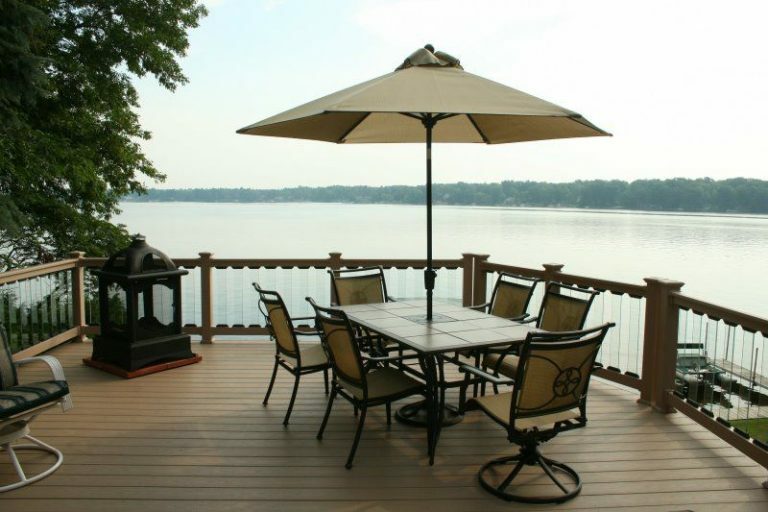 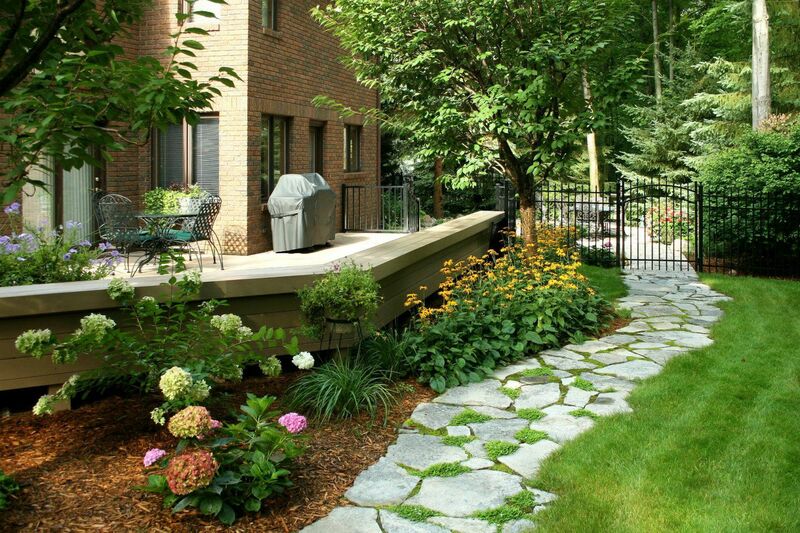 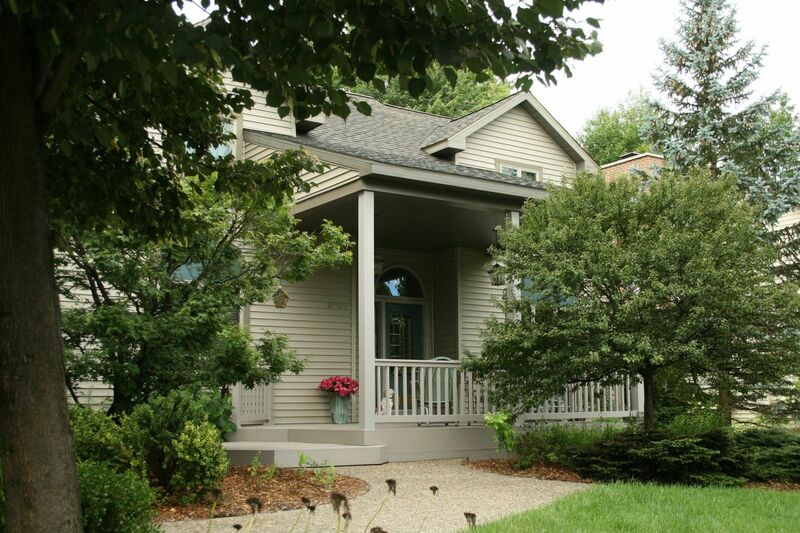 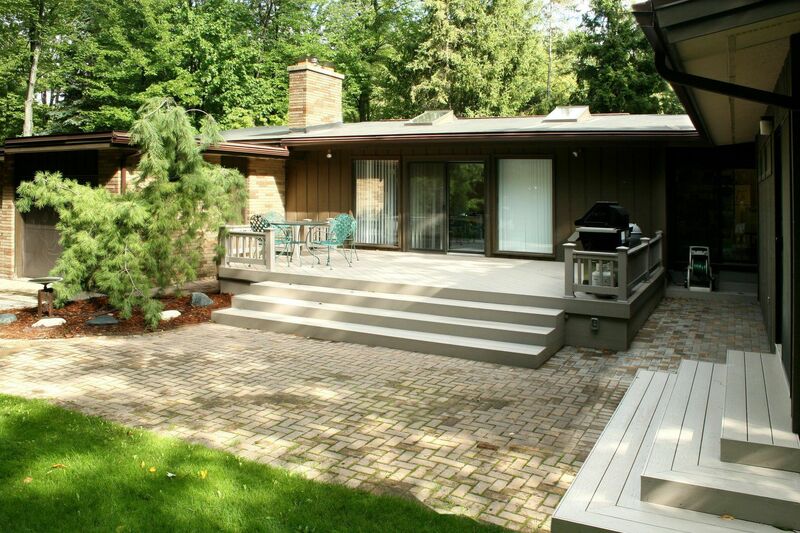 After a few years KJP Sales owner and president, Mike Kozuch, discovered a need in the Tri City area for a “Backyard Remodeler”, specializing in custom designed decks for the home. 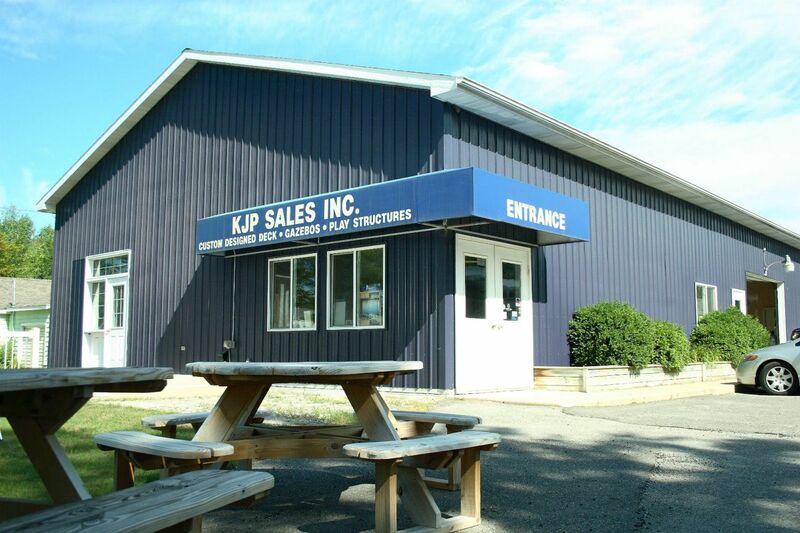 Since that time KJP Sales (named after the owner’s children: Katie, Jennifer, and Paul), has expanded into numerous other outdoor wood products such as commercial. 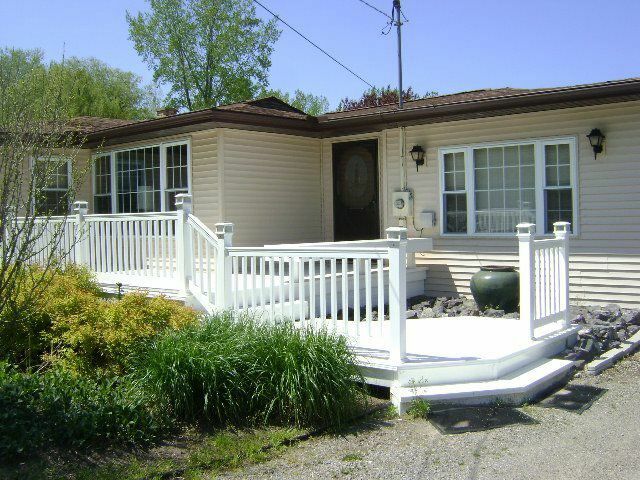 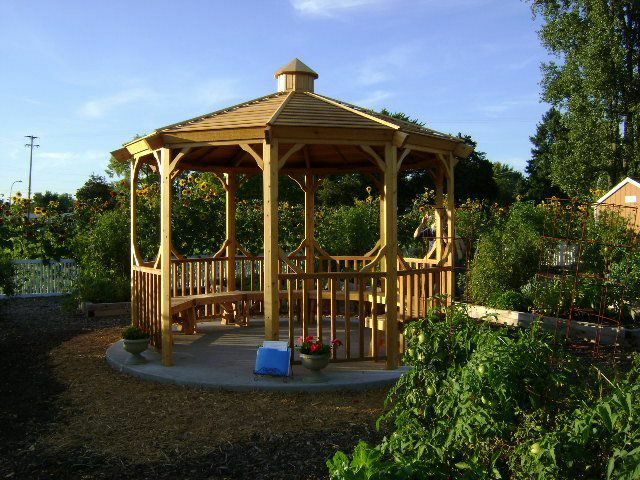 Playground Equipment, Gazebos/Pavilions, Screened Porches/10 Month Rooms, Outdoor Furniture, and all types of Fencing. Our philosophy is to train and encourage it’s employees to the best of its ability to enable the company to offer the best product and service possible to the consumer.